Every organization wants that its website has a good number of visitors on a daily basis and that it is able to reach its target in the best possible manner. There are many tools that help organizations achieve this goal. However, it is tough for them to choose amongst the alternatives available. In this blog, we discuss whether Google Analytics is actually the right tool to measure the performance of a business’ website. Before we delve into the nitty-gritties of the subject, let us first understand what Google Analytics actually is. 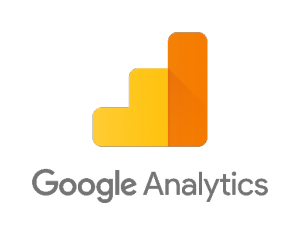 Google Analytics is a freemium web analytics service that provides statistics and basic analytical tools for search engine optimization (SEO) and marketing purposes. It helps users to track and report their website traffic. It permits one to use statistical algorithms and take the benefits of the computing world to analyse data and to draw inferences for a better future performance. Google Analytics helps us to not only to know the number of people that visit our website, but also their geographic location etc. It will also help us to understand the benefits of our marketing efforts and see how effective and successful they are. 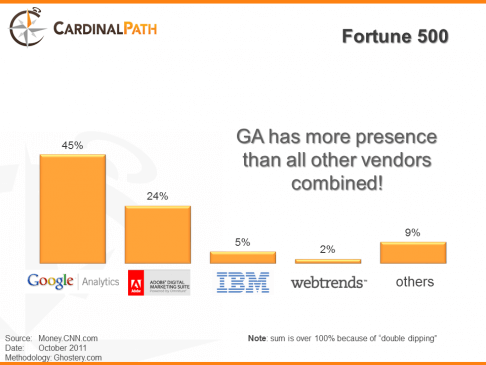 Let us look at some of the benefits that Google Analytics provides its users with. Firstly, Google Analytics helps us to analyse the sources of traffic to our website. For example, whether the people who have visited the website are there through a referral link or by organic search sources like paid advertisements or search engines. Next, Google Analytics helps with a detailed information on the users. We can get to know their country and town of access of the website. This will help us understand whether any localized marketing efforts are reaping fruits or not. This will help us take steps towards improving our marketing efforts for retaining our visitors or bringing new ones on board. With this information, localized content can also be tailored to corrected for any inefficiencies. One can also analyse the website bounce rates by the use of Google Analytics. Bounce is recorded when the users view only one page of the website and doesn’t navigate to the others and leave the website. If a business sees that its bounce rate is high then it understands that it is not providing its users with the necessary information and can thus edit the sections accordingly. It can also analyse whether the keywords need to be changed or the quality of traffic needs to be worked upon. 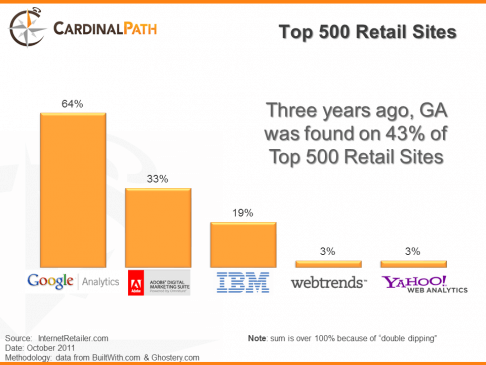 The business can also see which pages on the website are doing well and can design others on similar lines. Another thing that Google Analytics helps us in is the management of traffic flow. It helps us understand the traffic coming from different devices like mobile, desktop and tablet and thus efforts can be made to manage the same. Also, we can understand the visitors’ priority of the various pages in the website i.e. which page he navigates first and to which page he doesn’t navigate at all. Modifications can thus be made on those pages. Historical data can also be analysed using Google Analytics i.e. we can see the performance of our website in regular intervals. This can help us see trends in certain time frames. The marketing efforts can be tailored accordingly. The data can be monitored daily or on a weekly or monthly basis. Apart from the above Google Analytics helps to analyse email reports, search statistics, mobile statistics, social reporting, outbound links and revenue tracking. Why is it recommended to use Google Analytics? It is free to a large extent i.e. you don’t have to pay a fixed amount on a monthly basis. It has an easy basic setup. A complete guide to implement Google Analytics can be found here. Documentation is easy and highly customized reports can be prepared. Easy to track campaigns. One can literally track any campaign that drives traffic to one’s website. There are a number of add-ons available. The list of add-ons that can be found here. Export facilities are available. Data can be easily exported to Excel and other such applications. It offers powerful real time reporting. It can also be integrated with Google AdWords to become even stronger a tool. It also offers an easy integration with survey and testing tools. Apart from the most famous ones mentioned above, there are more alternatives as well available to companies these days. 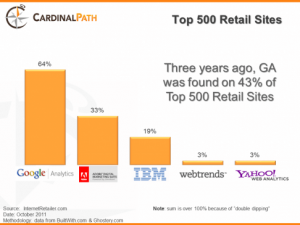 It can be clearly seen that Google Analytics is the undisputable winner when it comes to competition!